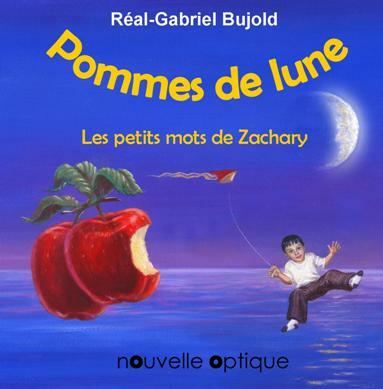 Book cover illustration for "Pommes de Lune" is book written by a boy name Zachary Bourget. The author wrote a compilation of prose and poetry and edited by Réal-Gabriel Bujold. By illustrating the idea, I ask for a reference photo of the author and illustrate him with his kite flying towards the moon, a time the boy bite an apples and it shapes like a crescent moon and the boy said its "Pommes de Lune"! his book name after his prose. To create an attracted look, I use the thirds composition of the panoramic view of ocean and the sky, a simple triangle composition telling and pointing its object and choose a sweet and vivid colors that harmonized the color saturation of the apples. The illustration was oil painted on canvas. Illustrating an ink art is precise, drawing skills and application of technical drawing are necessary, after my rough drawings, I applied a thin outline using mapping pen, sometimes I use technical pen (pt.3 & 5) for every details and applied a thick and thin lines to increase volume. Some details needs to separate and by applying blocking, tone and textures will bring the artwork to life. A combination of traditional painting and digital illustration gives a majestic impression of design. Santa Claus in his sled and reindeers are watercolor painting, scanned and imported in Photoshop, with the advance technology of the program it enhances my theme and the holiday spirit of Christmas candle wrapper.